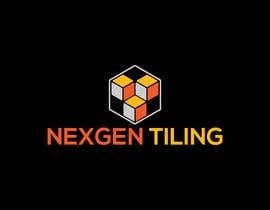 I want a logo for my tiling company. 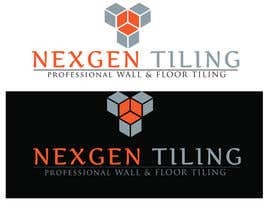 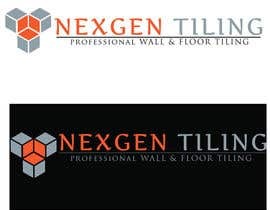 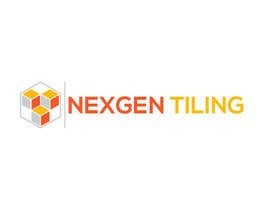 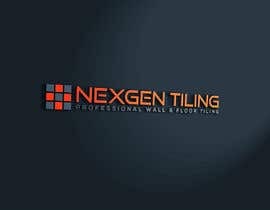 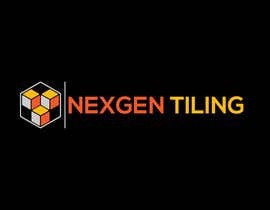 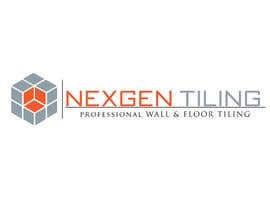 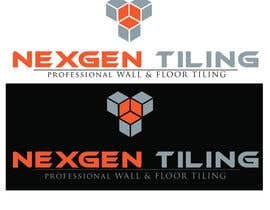 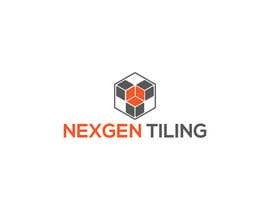 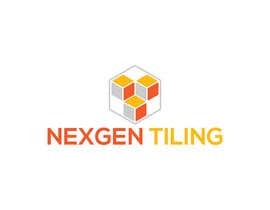 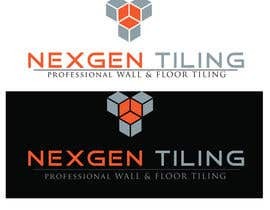 The logo has to read NEXGEN TILING. 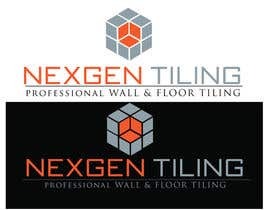 With an icon logo to go with it. 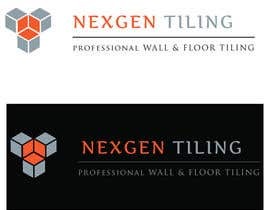 The main colour has to be Orange, code and the tag line reading Professional Wall & Floor Tiling. 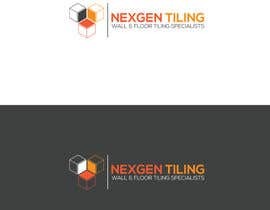 Below is some pictures to give some ideas.